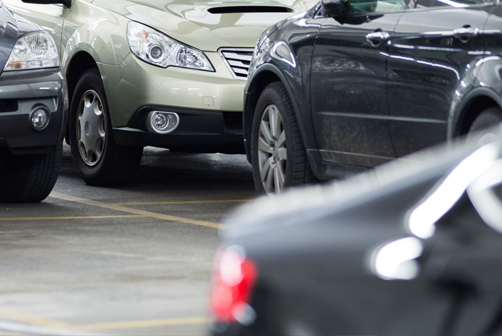 Simple parking solutions that generate revenue. 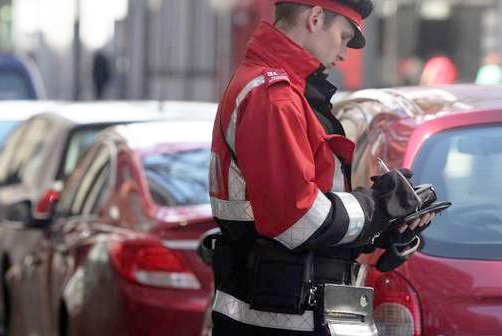 Parking Charge Notices have been widely used throughout the UK for many years by local authorities and now private land owners can also benefit from this enforcement system. 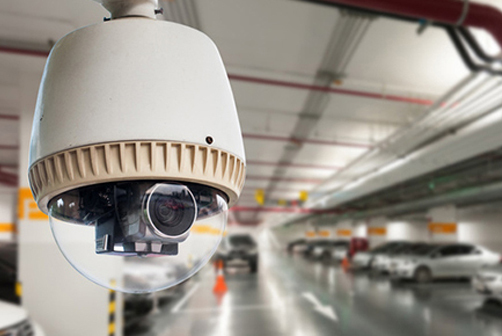 ANPR (Automatic Number Plate Recognition) uses hi-tech CCTV cameras linked to our 24-Hour Control Room using wireless GPRS to automatically issue Parking Charge Notices. This is the non-confrontational enforcement method that puts you in total control and can be tailored to any clients needs, from 1 space to 10,000 spaces. 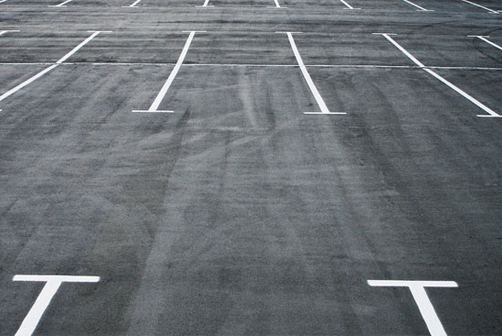 Start making money from your wasted car parking spaces or vacant land. We could turn that wasted space into a cash generating asset by charging people to park there. Custom line marking for car parks, roads, playgrounds, warehouses, sports grounds and bespoke sites. Whether it be a simple touch up through to fully relining and marking out bays. 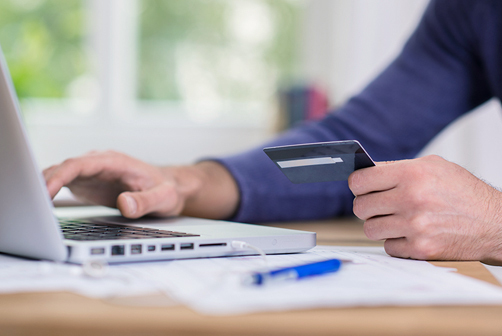 Pay your parking ticket online using our secure payment system. Enter your parking charge reference and vehicle registration number to simply your ticket information. 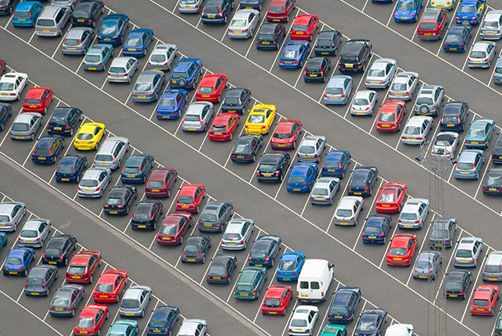 Parking Ticketing is a leading nationwide company in ‘complete car park solutions’, car park management, enforcement, vacant land purchase, line marking and parking products and are proud to boast over 1150 sites / car-parks managed throughout the UK.